Corby Persin, a YouTube prankster from New York city has pulled an almighty one on an unsuspecting lady. He convinced her to cancel plans with her boyfriend after making her believe he owned a private jet then dumped her on the runway. It all began when he approached her on the runway, she appeared disinterested but things changed when he mentioned his private jet at which point she agreed to join him and two strangers in a car to the airport to fly to Miami. But just as they part ways, he calls her back, saying 'actually one more thing' and asks her for her Instagram name so they can be 'friends'. Coby says: 'Yeah, we're just here on business but we're going to Miami and then we're coming back here later because we have a meeting in New York. When she asks: 'Do you really have a jet?' He invites her to join him - saying she can always go home if she changes her mind. 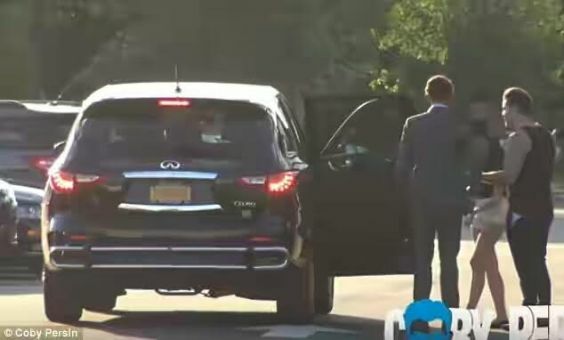 She appears sold and walks into the car containing two other male strangers - one of whom he introduces as his 'manager' and they pretend to talk about big money deals. They get to the airport and her doubt vanishes when they actually board a plane, at this point she calls her boyfriend to cancel plans. The joke is on her as Cody still has an ace up his sleeve, he tells her to go out of the plane and take a photo of him from the outside, she complies without suspicion but it was all part of the plan. 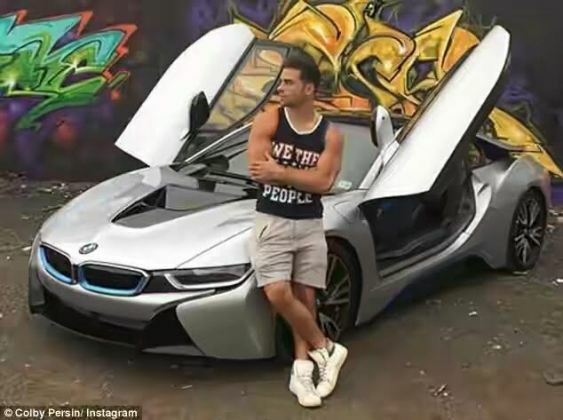 Coby shared the video titled 'Private Jet Gold Digger Prank! (EXPOSED)', with his 2.3million YouTube subscribers and it had been viewed over 185000 times.